Adria have been manufacturing caravans since 1965 and over fifty years of experience brings with it so many advantages - Adria's experience in design and the layouts offered, as well as passion and commitment to offer the best products available provide an award winning combination. 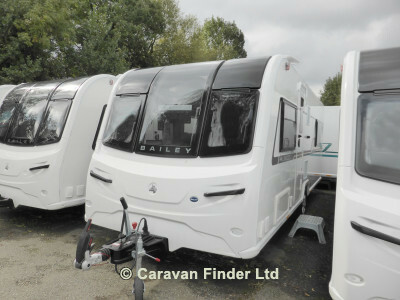 Now in their 65th year Bailey Caravans offer a wide choice of versatile models in their ranges. 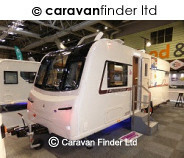 From the entry level Bailey Pursuit to the luxurious Bailey Unicorn, there's a range and model for every requirement. The name Sprite has been at the forefront of touring caravans since 1949. Today the Sprite name is synonymous with lightweight construction, style and affordable touring - the ideal caravan for first time caravanners. Being the market leaders, Swift continue in their pursuit of design excellence and the 2018 collection is a prime example of their commitment to lasting luxury. 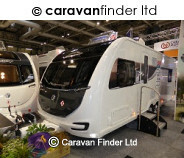 Whatever model or level of specification you desire, Swift Caravans has it all. If you wish to discuss a deal on this or any of our caravans please don't hesitate to contact a member of our Sales Team either by telephone on 01642 764555 or email on admin@teessidecaravans.co.uk. Part exchange welcome, finance available subject to status (written details on request) Buying a caravan from Teesside Caravans brings peace of mind as the dealerships was one of the first in the UK to be awarded 'Approved Dealership' status, backed by the National Caravan Council, The Caravan Club and The Camping and Caravanning Club. It was a Gold Award Winner in the Practical Caravan Magazine Caravan Awards and Winner of 'Service Centre of the Year 2013 - 2014' in the Caravan Talk Awards. The service and repair centre is Approved by the NCC, all major manufacturers and insurance companies. Call us today on 01642 764455 for free friendly and helpful advice. 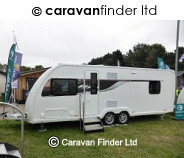 We also have a large range of awnings and accessories too which can be purchased online at www.youcancaravan.co.uk Please contact us for more details. Adria, Bailey, Sprite and Swift. 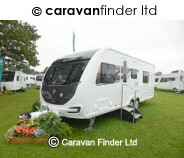 CaSSOA (Caravan Storage Site Owners Association) Gold Award status storage site offering fully secure accomdodation for caravans, motorhome, campers, trailer tents, horse boxes and catering units. 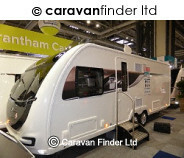 Highest quality touring caravans and motorhomes with Teesside Caravans 'Seal of Excellence' care promise. Heated indoor showroom with friendly, experienced team - no pressure sales and fantastic aftercare package. 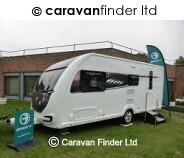 NCC (National Caravan Council) 'Approved Dealership'. Comprehensive awning display centre offering all major brands - Dorema, Isabella, Outdoor Revolution, Vango, Ventura and Prima by Bailey. NCC 'Approved Workshop' Service and Repair Centre with fully qualified engineers. 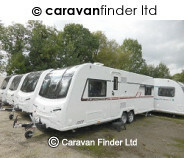 Storage site offering fully secure accomodation for caravans, motorhomes, campers, trailers tents, horse boxes and catering units. Fully stocked shop with range of caravan and motorhome parts and accessories for the first timer through to the dedicated DIY enthusiast. 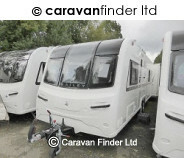 The number one destination for caravan and motorhome enthusiasts in Middlesbrough, Stockton, Darlington, Durham, Hartlepool, Gateshead, Sunderland, Newcastle, York, Tyneside, Northumberland, North Yorkshire, in fact the WHOLE OF THE NORTH EAST!